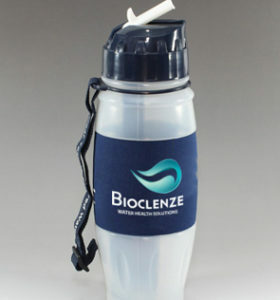 Bioclenze is dedicated to providing you with safe, clean, and great tasting water. 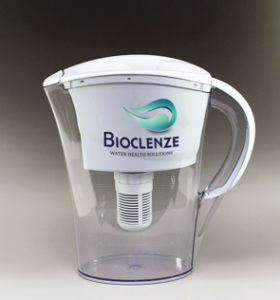 Our products are available with a variety of filtration options designed to specifically filter out the contaminants found in your drinking water. 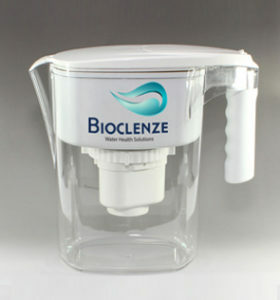 Know that when you purchase and use Bioclenze’s water filtration products, you are effectively removing 99.9999% of contaminants to improve the quality of your drinking water and life. 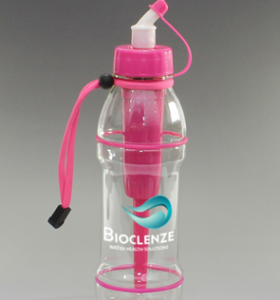 Our products are the most field tested filtered products in the world. See results for your self. 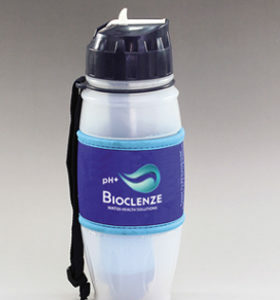 All of our products are made with the highest grade BPA free polymers. Made with recyclable and renewable materials. 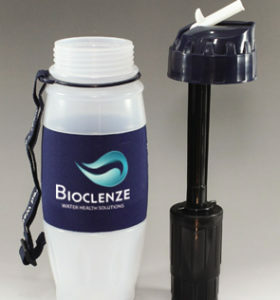 Eliminates plastic bottle waste! 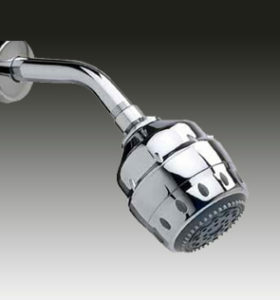 With over 30 years in the water and healthcare industries, our products offer trusted reliability. 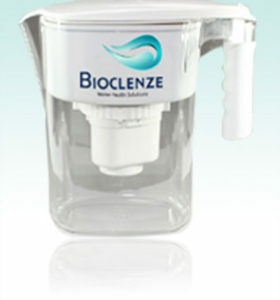 Our filters combine medical and scientific technology that removes up to 99.9999% of waterborne contaminants while leaving trace minerals vital to your body, creating drinking water of the highest quality.